Join the Downtown Dutchtown Business Association for their monthly After Hours on Wednesday, May 17th at the new Arcades Market. 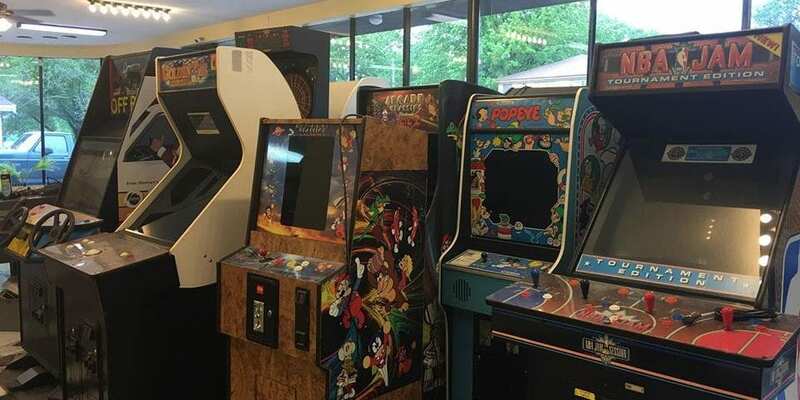 Peruse their expansive inventory of arcade video games for sale. Some will be available to play! Arcades Market is located at 4664 South Grand just north of Itaska.